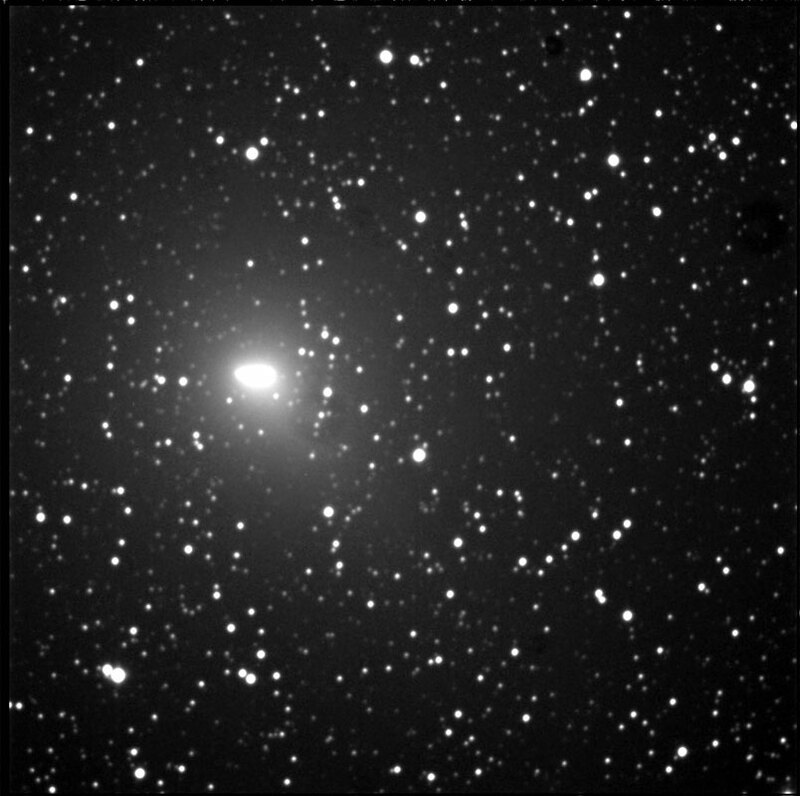 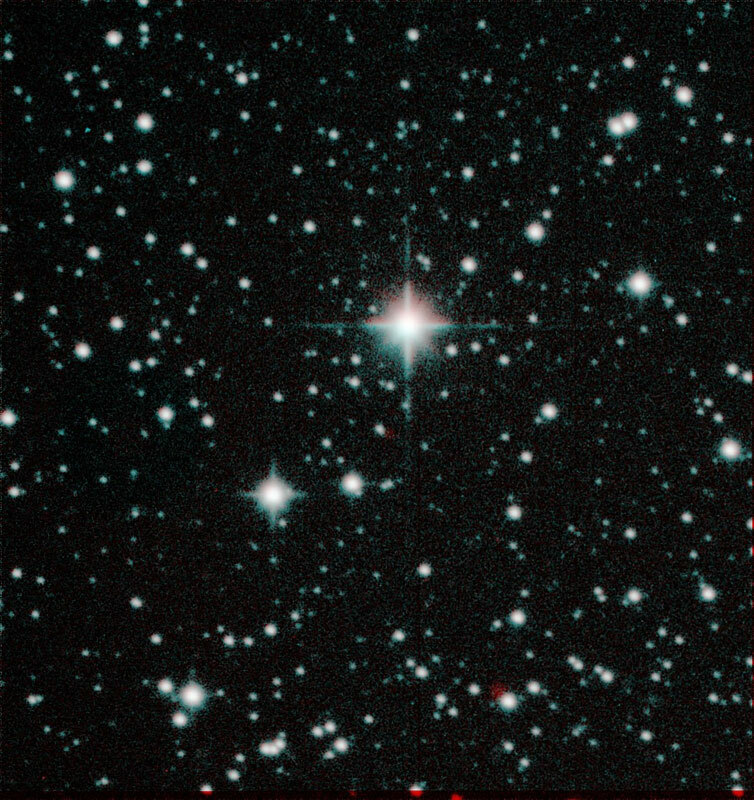 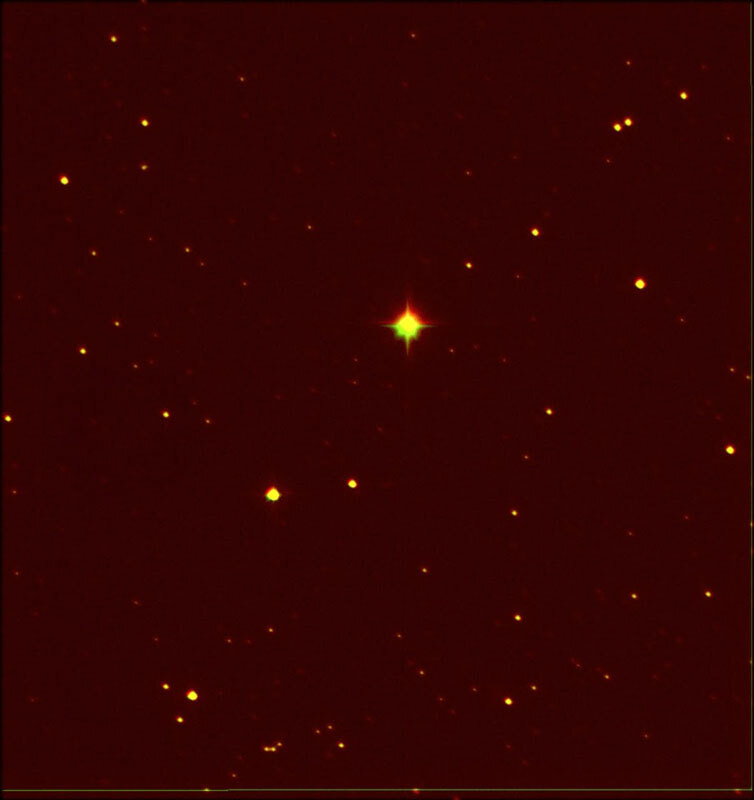 Barnard’s Star is a very-low-mass red dwarf about six light-years away from Earth in the constellation of Ophiuchus. 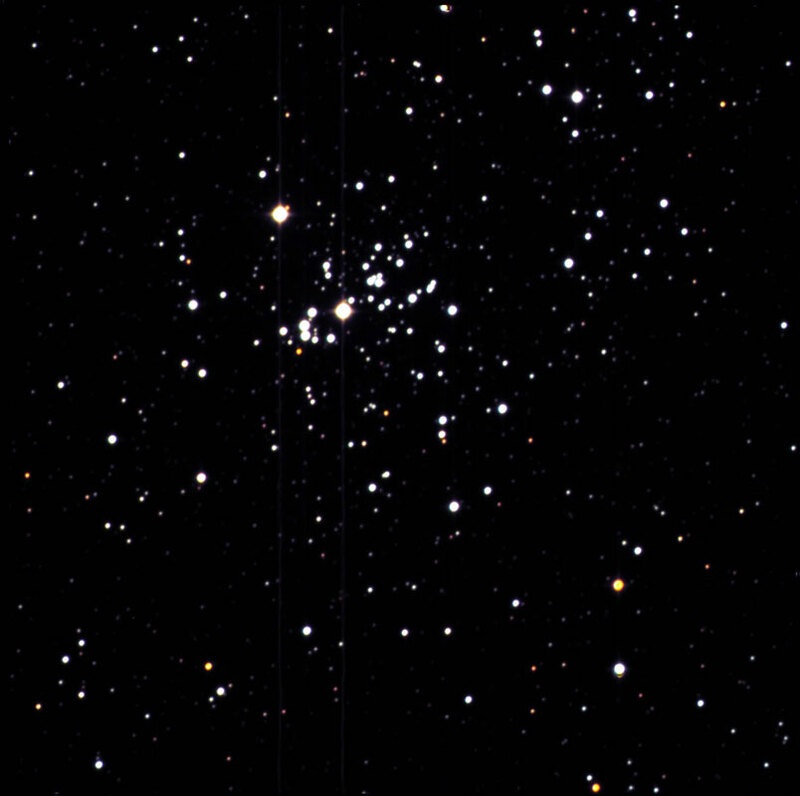 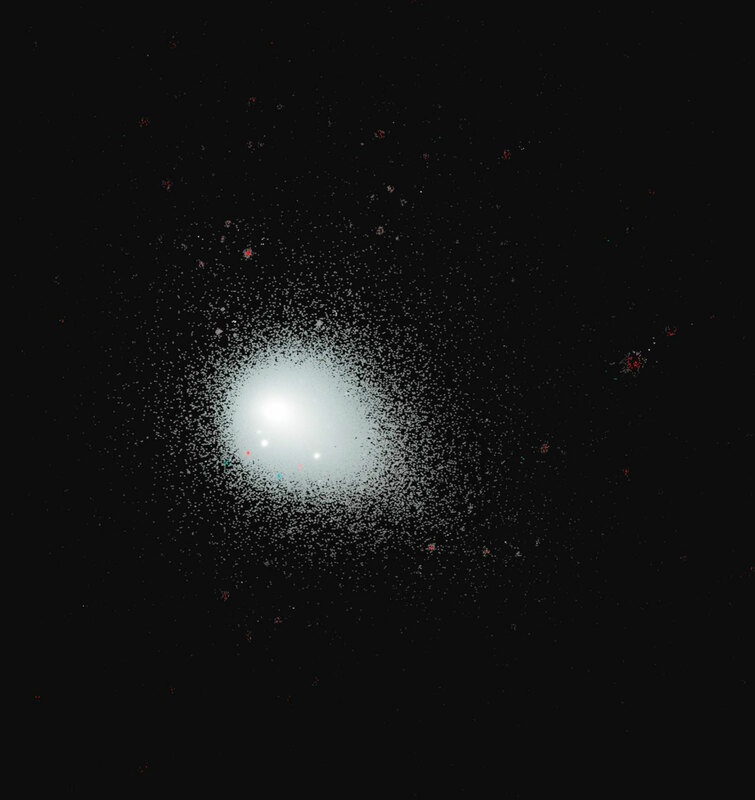 NGC 869 is an open cluster located 7600 light years away in the constellation of Perseus. 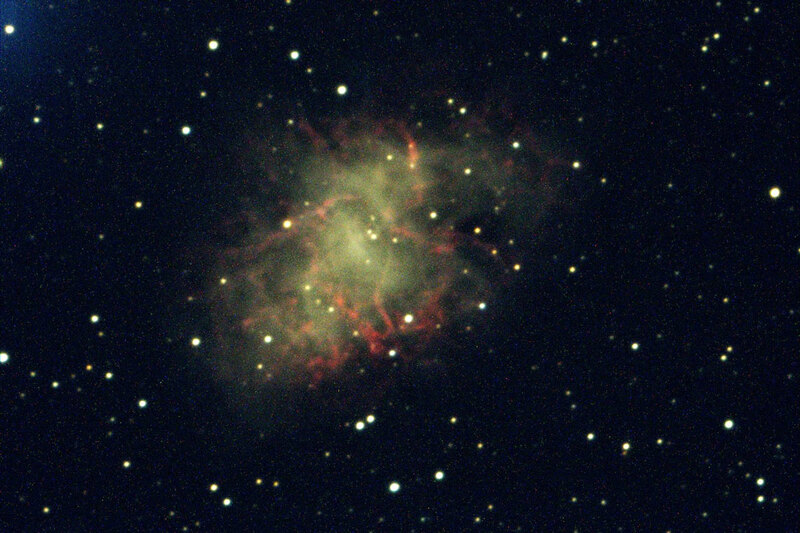 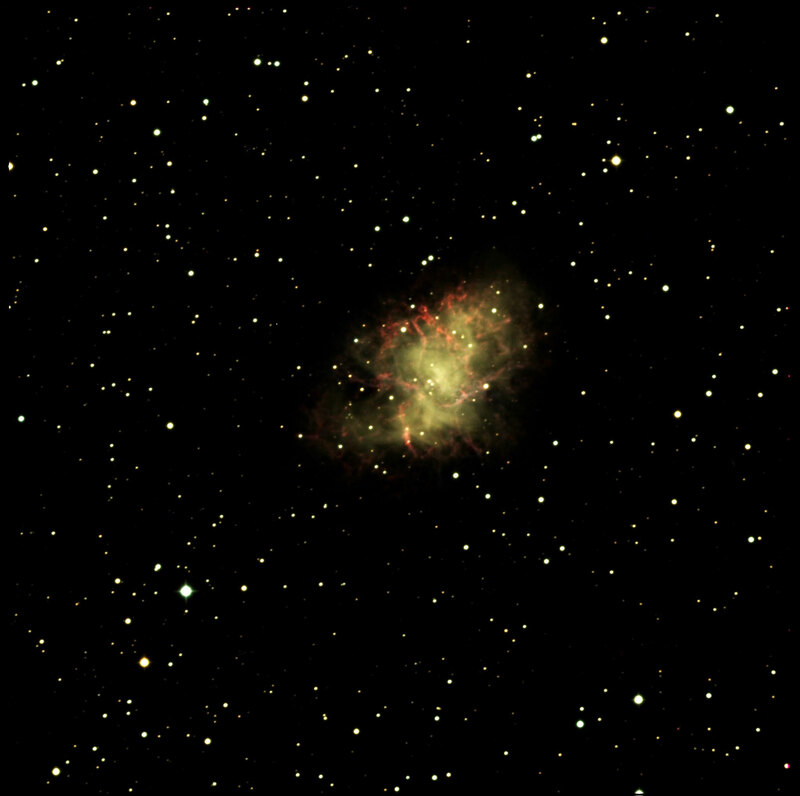 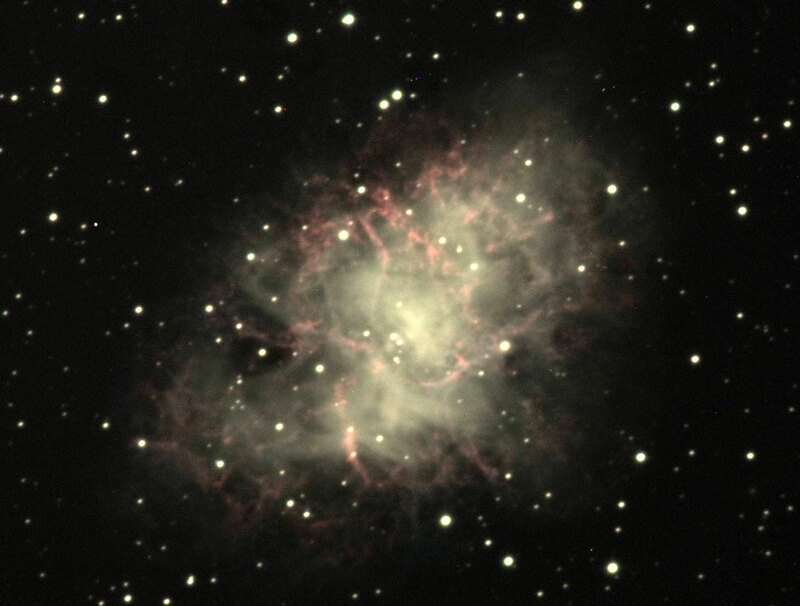 The Crab Nebula, M1 or NGC 1952 is a supernova remnant and pulsar wind nebula in the constellation of Taurus.